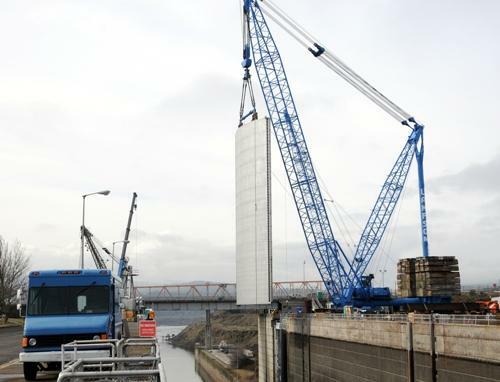 The dams on the Columbia and Snake rivers will open for barge traffic soon. Locks were closed for several months during repairs. 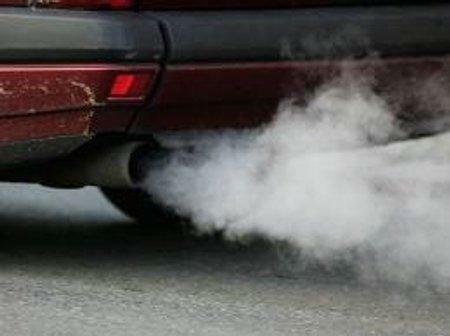 For most drivers in Washington’s most-populated areas, getting your car’s emissions system tested is an every-other-year ritual. Now, state environment officials are proposing to make changes they say will streamline the process without compromising the region’s air quality. Tidal gauges detected a tsunami wave along the Washington and Oregon coasts Friday morning. But the swell, up to 1.5 feet, went unnoticed by coastal residents who chose not to evacuate. The oldest and perhaps most-recognizable of the local killer whales is missing and researchers fear he may have died over the winter. 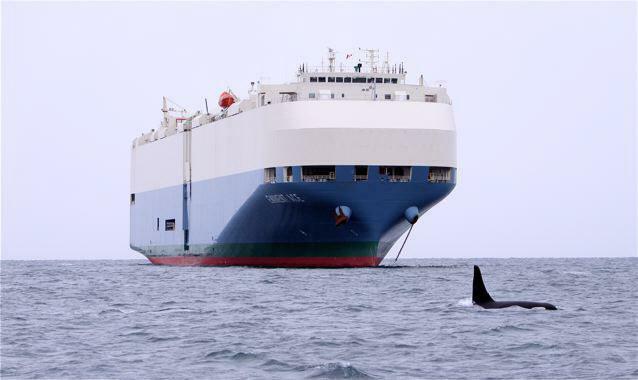 The orca known to researchers as J-1 was last seen on November 21st near Victoria, B.C. Also known as “Ruffles,” for the wavy edge to his distinctive six-foot-tall dorsal fin, J-1 was believed to be about 60 years old. 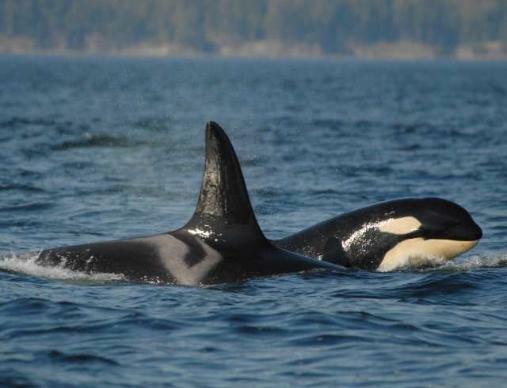 He was one of the first individual orcas to be identified by researchers in the early 19-70s. 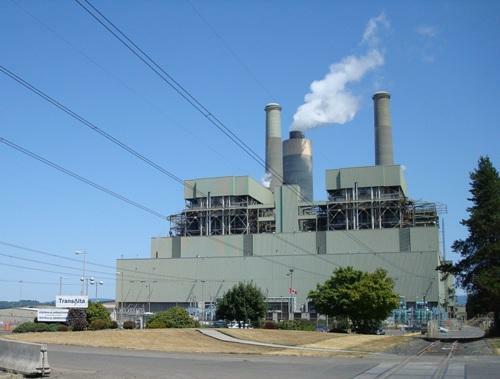 The owner of the largest coal-fired power plant in the Northwest has agreed to phase out coal-burning by the end of 2025. 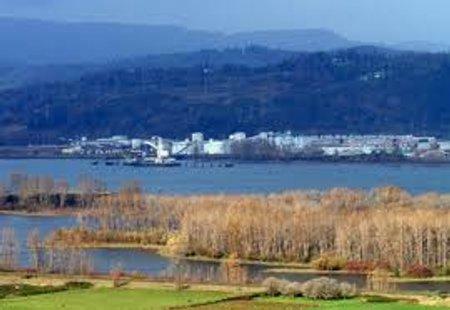 Washington’s governor and environmental groups announced an agreement with TransAlta Corporation Saturday. Within hours, the Washington State Senate passed a bill to turn the deal into law. Wolverines stage comeback in Northwest, but for how long? One of the rarest mammals in North America is staging a comeback here in the Northwest. 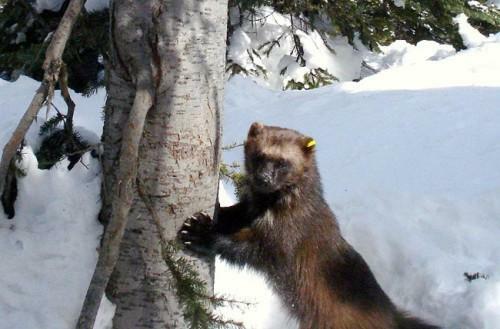 Wildlife biologists have tracked wolverines on mountainsides where they haven't been seen in many decades. But several new studies also suggest the recovery could be short lived if mountain snowlines retreat due to global warming. 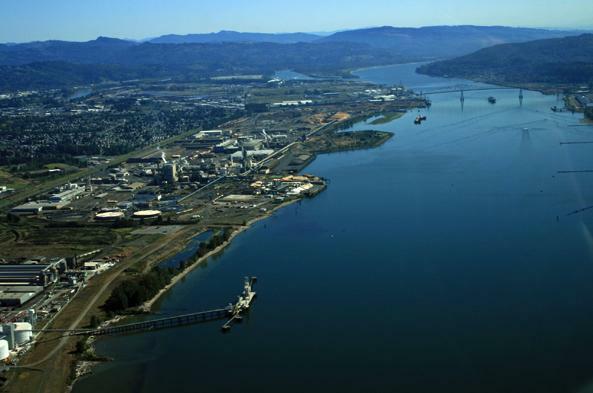 A major partner in a controversial Northwest coal port proposal has been fined $4 million for violating clean water laws in its Appalachian mining operations. 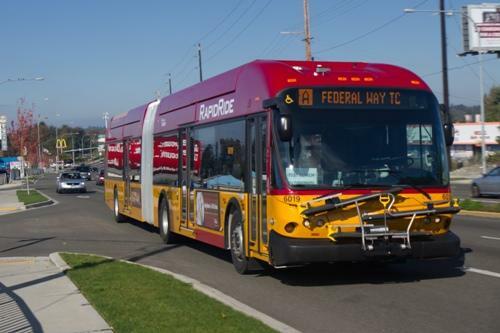 The red-and-yellow buses of King County’s new RapidRide system may stall before they have a chance to really get going. The Seattle Times reports that budget cuts proposed by House Republicans may leave the new Bus Rapid Transit program without promised start-up funds. If you’re waiting for the final chapter in the saga of Seattle’s Alaskan Way Viaduct replacement, don’t hold your breath. The latest action by the city council has triggered an effort to put the question to the voters again. 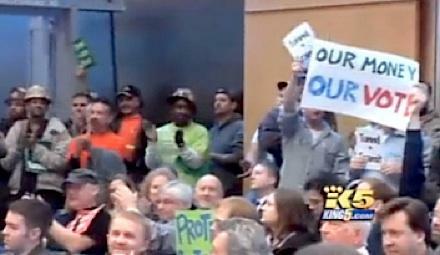 In an often-raucous council chamber packed with both supporters and opponents of the planned deep-bore tunnel project, the City Council decisively overturned Mayor Mike McGinn’s veto of a set of agreements between the city and the state that would facilitate the tunnel. 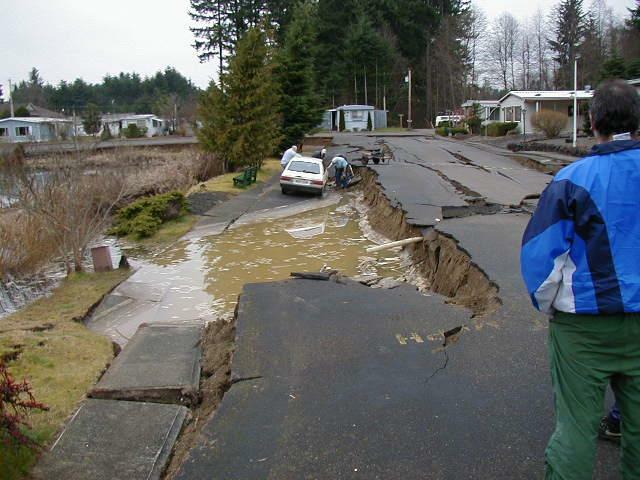 Ten years ago today, the Puget Sound region was rocked by a powerful earthquake. The magnitude 6.8 quake brought down brick facades, damaged Seattle’s waterfront viaduct and split the Capitol dome in Olympia. The ground shook for about 45 seconds and tremors were felt as far away as Salt Lake City. Updated 12:15 p.m. Sunday, February 27: Authorities report the leak has since been repaired, according to a statement from West Pierce Fire & Rescue Sunday as reported by Q13 FOX TV. Authorities confirmed that about 50 gallons of sodium hydroxide spilled. Amtrak passenger service between Seattle and Portland has been suspended because of the accident. 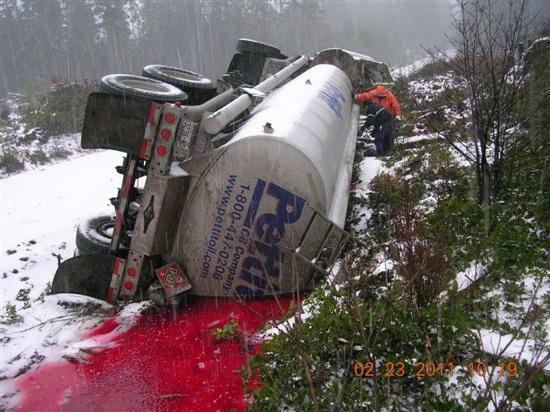 An estimated 4,300 gallons of fuel spilled Wednesday when a tanker truck overturned on U.S. Highway 101 about 25 miles south of Forks. Work continues at the site today to contain the spill as quickly as possible. Kim Schmanke of the state's Department of Ecology says crews righted the damaged trailer late Wednesday afternoon. The State Patrol says the truck driver wasn't injured in crash yesterday morning. Schmanke says response agencies and cleanup contractors are working to recover the spilled fuel and assess environmental impacts. 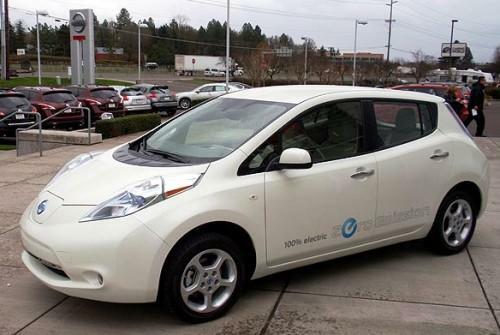 Starting this week, the first of roughly 900 electric car owners in the Northwest will each have a free charging station built into their garages. The deal comes with a catch though. King tides: a "teachable moment?" 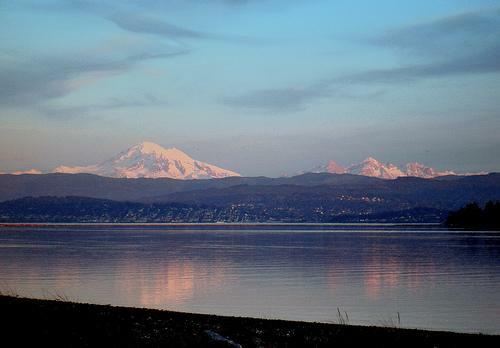 Shorelines around Washington are experiencing extreme high tides through the end of the month. 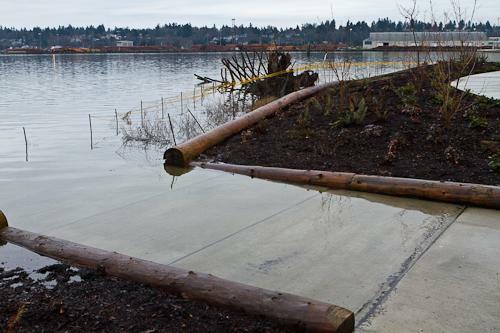 Known as “king tides,” they’re a natural wintertime phenomenon in the Northwest. But they may also provide a glimpse into our future. Study: more arid future for Northwest? A remarkable piece of scientific detective work has constructed a 6,000 year climate history of the Pacific Northwest. The record reveals a pattern of drought cycles and wet cycles. 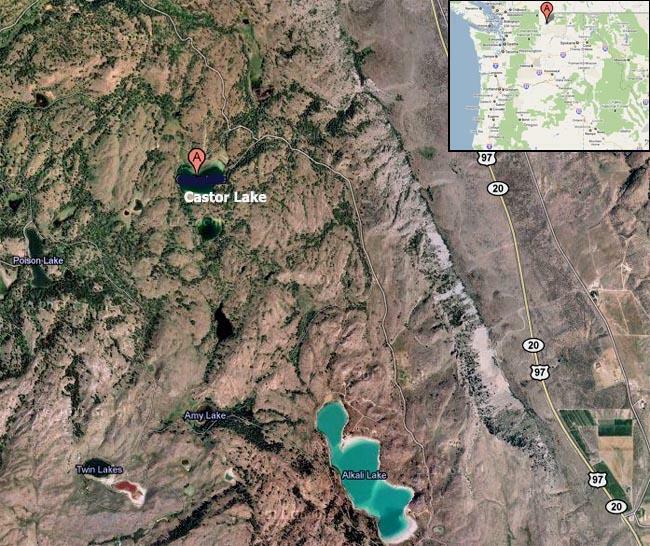 Researchers drilled into the sediments at the bottom of Castor Lake near Omak, Washington. It's a telltale lake because with no river running out of it rainfall and evaporation rule there. The northern tip of the Salish Sea is the place where the Campbell River on Vancouver Island empties into Georgia Strait. 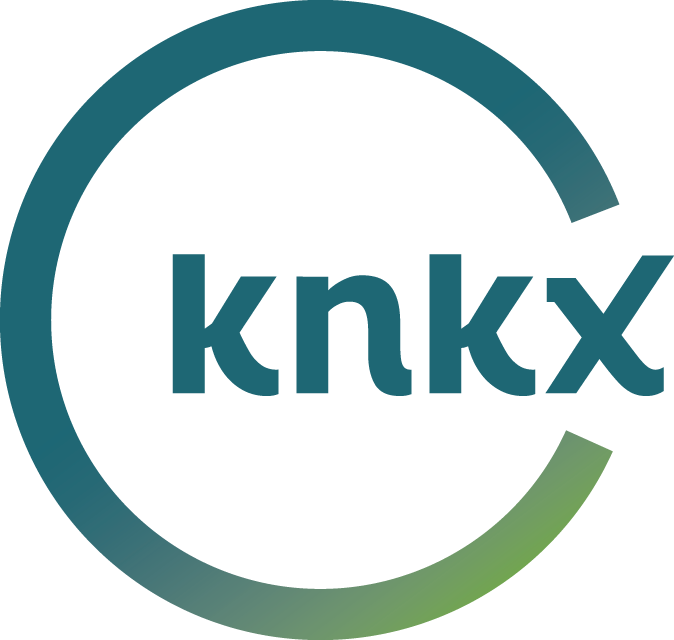 In the final segment in our series “Reflections on the Water,” KPLU environment reporter Liam Moriarty talks with Darren Blaney, a wood carver and former chief of the Homalco First Nation, which is based in Campbell River. Previously undisclosed documents are raising questions about whether the Australian company trying to build a new coal export facility in Longview has tried to snooker local officials. Lawmakers in Olympia are proposing to slash or even eliminate dozens of important programs and services, as they struggle to eliminate a nearly $5 billion budget gap. Environmental groups are hoping to stave off what they say would be crippling budget cuts to natural resource agencies in charge of protecting water, air and forests. But with education and health care for the poor on the chopping block, they face a tough battle. 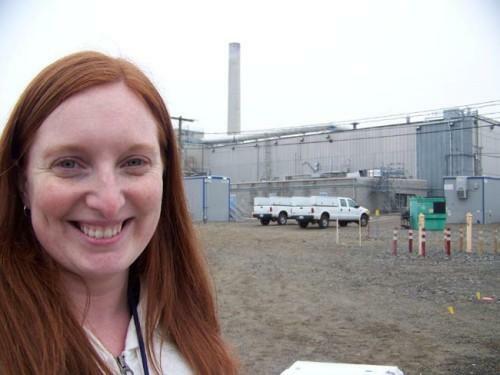 People with a direct stake in the Hanford Nuclear Reservation will be closely following President Obama's budget roll out. 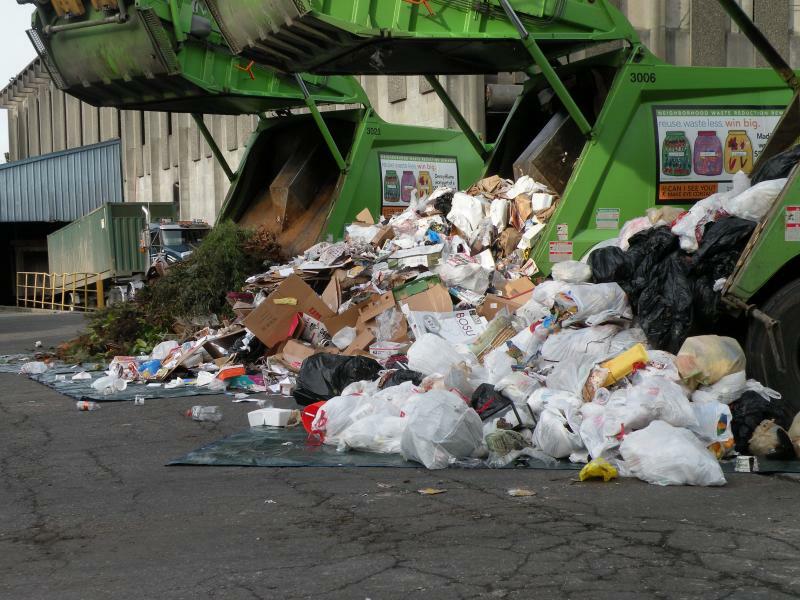 Money for cleaning up hazardous waste there is expected to be down. There's bipartisan support to expand the Alpine Lakes Wilderness in the Cascades. 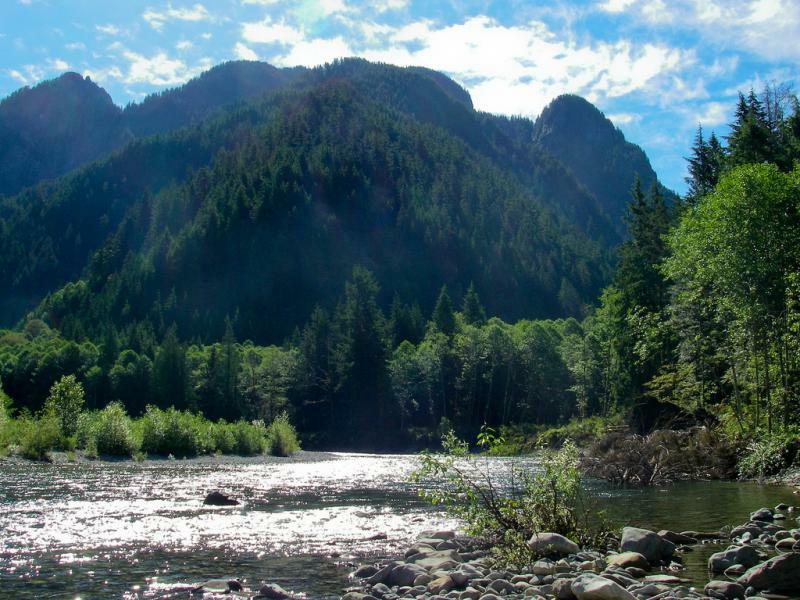 Republican Representative Dave Reichert and Democratic Senator Patty Murray reintroduced bills to expand the wilderness area and designate part of the Pratt River and the Middle Fork Snoqualmie River as wild and scenic. 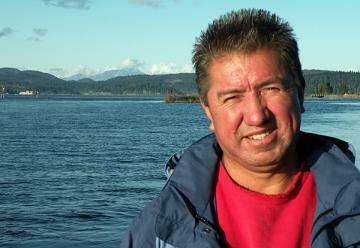 Human activity has taken a heavy toll on the Salish Sea. And efforts are underway across the region to restore depleted stocks of everything from salmon to eelgrass. This week, as part of our series “Reflections on the Water,” KPLU environment reporter Liam Moriarty visits a project in the little town of Bowser, British Columbia. 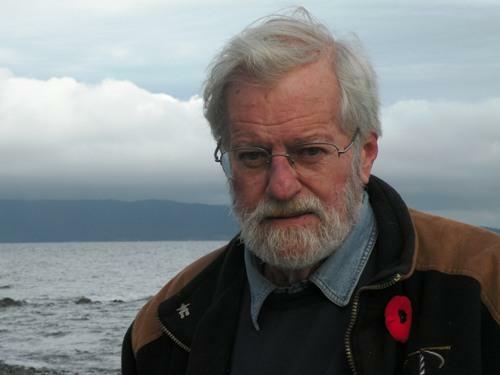 He sits on a beach with Ken Kirkby, who heads an innovative community nonprofit that’s been restoring a crucial type of habitat : underwater forests of bull kelp. What do you do when you have a huge dilemma, and the number of people who can solve it is dwindling? That's the problem at the Hanford Nuclear Reservation -- one of the largest environmental cleanup projects in the world. About 12,000 people are working on it right now. 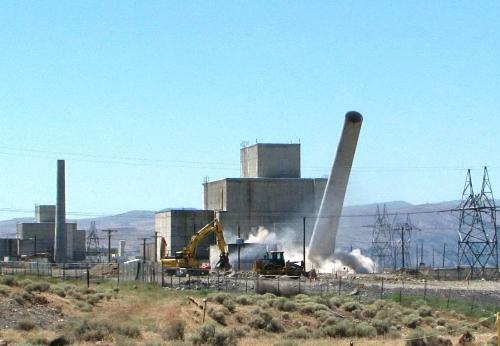 But the vast majority of Hanford's top experts are nearing retirement age. That leaves this complex cleanup task to the next generation. 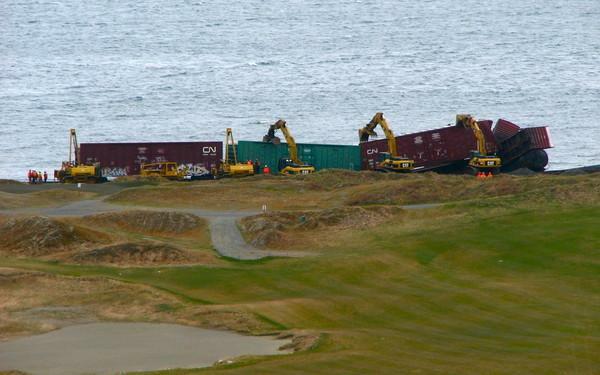 The stakes are high: one wrong move could mean an environmental disaster, or a contaminated worker. State takes baby steps on climate change in agreement with B.C. Washington’s neighbors to the north (British Columbia) and to the south (California) are gearing up to launch a regional carbon cap-and-trade system next year. It’s the centerpiece of the Western Climate Initiative, a regional effort to tackle global warming. In Olympia, however, environment officials are rolling out more modest climate measures. For example: a pair of agreements signed Wednesday (with much fanfare) between the state and B.C. For over a hundred years, nobody saw the mouth of the Nisqually River in its original, natural state. Now, thanks to a new, mile-long boardwalk and the removal of the dikes that fenced the water out, you can experience the estuary in a way that no living person ever has. Wanna use state parks and other recreational lands this summer? Under a new proposal, you’ll have to cough up a $30 annual fee. Democratic Senator Kevin Ranker of Friday Harbor is sponsor of Senate Bill 5622. 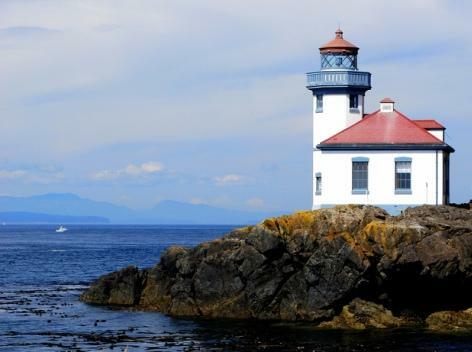 The measure would raise money for state parks, as well as the Department of Natural Resources and the Department of Fish and Wildlife, at a time when the state’s budget crisis is forcing lawmakers to close a massive budget gap. Sure, like most Northwesterners, you recycle like a demon. Cans, glass, plastic, yard waste. You even compost your kitchen scraps. You’re a regular environmental hero. 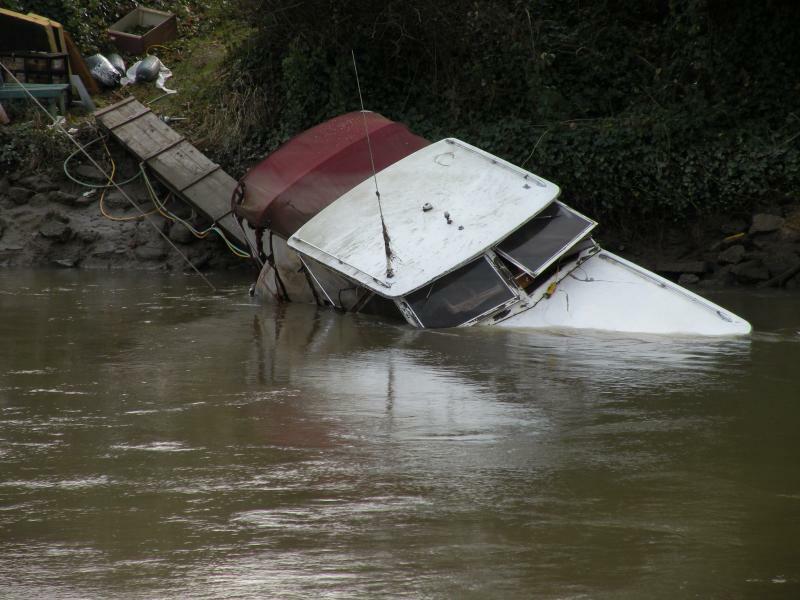 So, you live near a marina -- or a river or lake -- and you notice that an old, possibly-abandoned boat is sinking. Your first thought might be to notify the local police or fire department. Bryan Flint says that might work, or it might not. 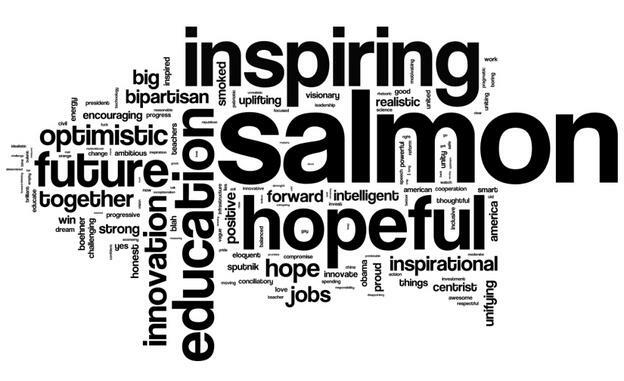 Obama's salmon quip: Is salmon management a joke? In President Obama’s State of the Union speech, he got the biggest laugh of the night when – to illustrate the need to simplify government – he made a crack about salmon management. "The Interior Department is in charge of salmon while they're in fresh water, but the Commerce Department handles them when they're in saltwater ... I hear it gets even more complicated once they're smoked." See it here, along with a shot of Commerce Secretary (and former Washington Governor) Gary Locke trying to be a good sport. 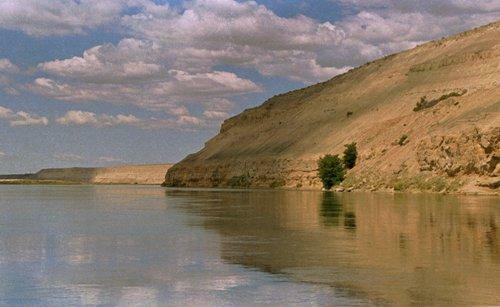 Supporters of a proposed interpretive center for the Hanford Reach have identified a new location for the star-crossed project. They're hoping the fresh site will breathe new life into a project that's been mired in controversy and divisiveness.